One of the Char Dhams of Uttarakhand, Kedarnath is indisputably the most difficult way of penance opted by pilgrims of all the age groups. 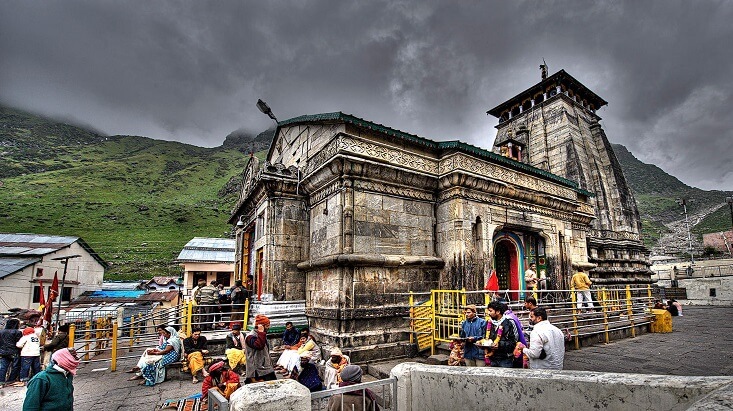 Mount Kedar where the lingam- symbolic of Lord Shiva is worshipped by his devotees is the destination of profound divine experience, as is the view of the Kedarnath temple in itself. 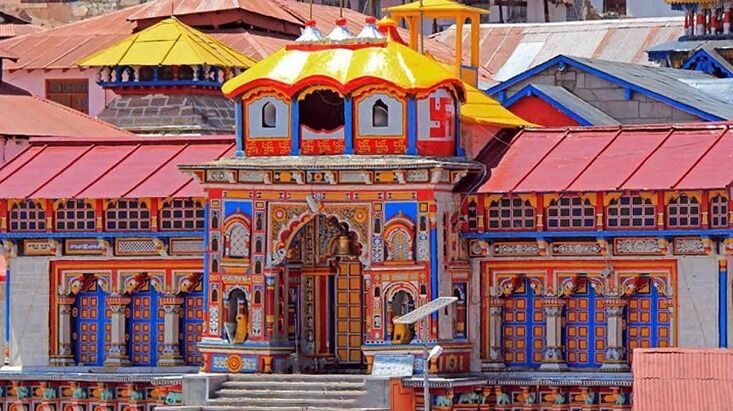 During the months when the Kapat (doors) of the temple is open for pilgrims, the 14 Km trek from Gauri Kund to the temple premises is as crowded as a cross road on a busy Monday in a city. 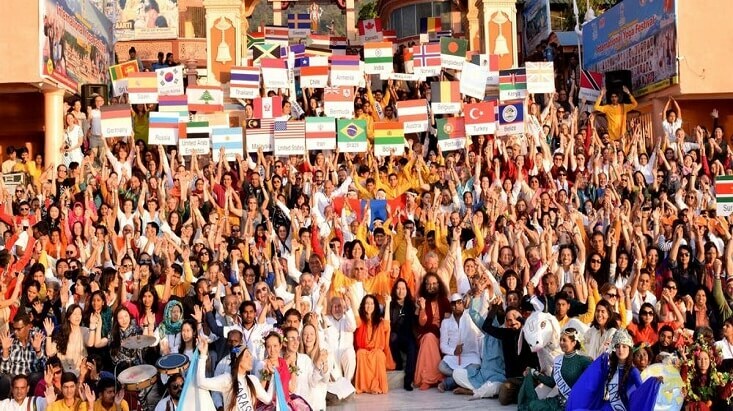 And before one must start for Kedarnath Yatra, there is an undeniable need of temporary residence. 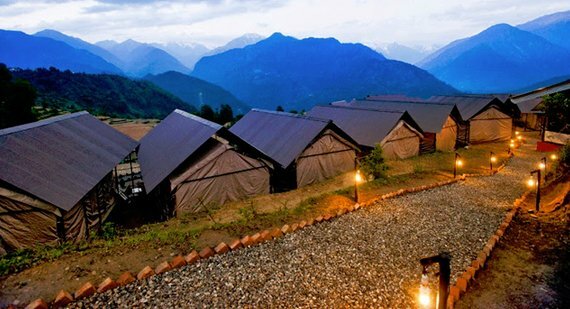 Located in Guptkashi with the picturesque backdrop of this accommodation, the luxury tents lure people for night stay before they leave for Gauri Kund to start trek to Kedarnath. If one has some more time in hand, Guptkashi with all its attractions can be explored from here. The food of the place also adds to the experience of the guests. Advance booking facilities could be checked beforehand. 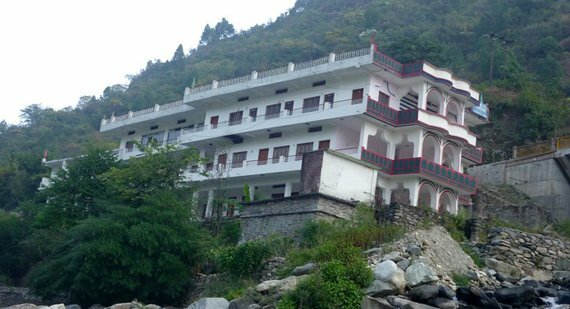 Kedarnath and River Mandakini are two names that will occur simultaneously always and this hotel, located on the bank of the river, is the best stay option for the pilgrims as well as tourists. 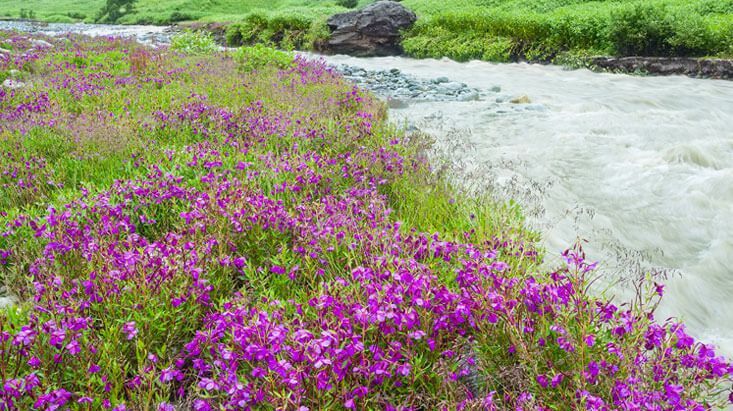 It is situated 46 Km away from Gauri Kund from where the trek to Kedarnath temple starts. 22 rooms, conference facility, vegetarian cuisine restaurant, AC, etc are ready to make the memories unforgettable, and everyone who has stayed there would agree. Clean and hygienic, the place is worth the prices charged. 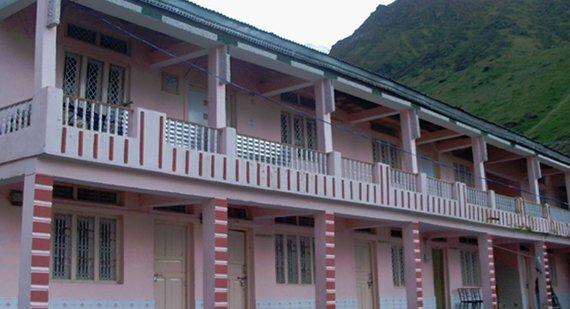 Categorized as inexpensive, the hotel provides for all the necessary basic amenities. Water as demanded, warm, hot or cold is provided. Attached washrooms with the double bedroom (that could also accommodate two more beds for a family) is also there. 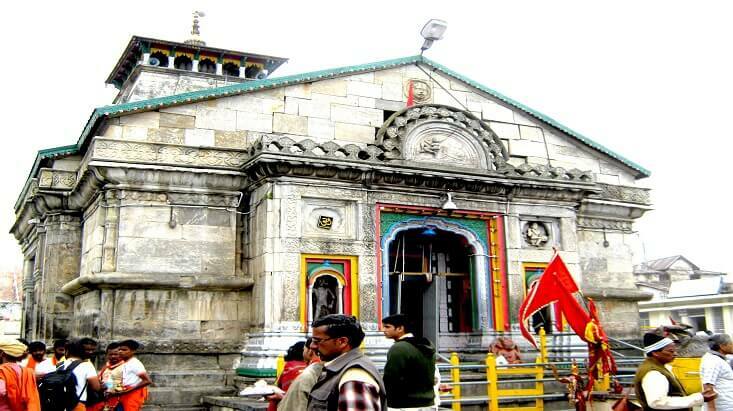 The small distance of 100 mt from Kedarnath Temple could also be one of the considerations of a guest. If a temporary stay place on a pilgrimage has to be compared with home, this hotel might be one of the best for the experience. There are many rooms in here with two and four beds and attached is the bathroom. High prices or budget should not be soothing to give much thought on a pilgrimage and staying here free pilgrims of this constraint with their moderate prices. 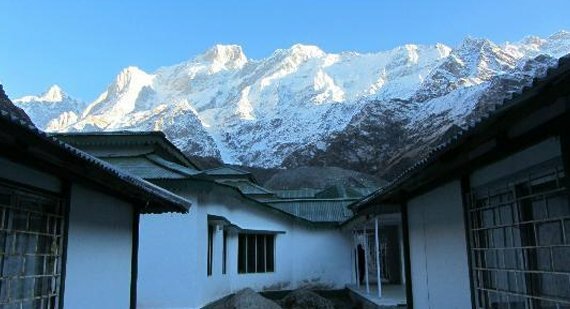 It would not be wrong if exclaimed that the hotel in at the foot of Kedarnath Temple. Just 150 Km away from the temple, it has all the necessities that a pilgrim might be looking for on that altitude. Just as above, the rooms available here have two and four bed facility depending upon the need. Additionally, one can ask for warm water; it is available on demand. 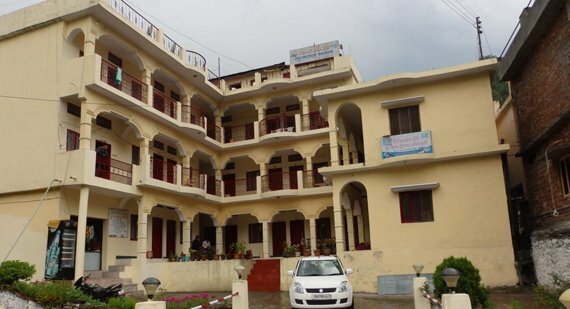 One of the best hotels in Kedarnath, it falls in deluxe category, which assures certain aspects like cleanliness, hygiene, and comfort along with other necessary amenities. 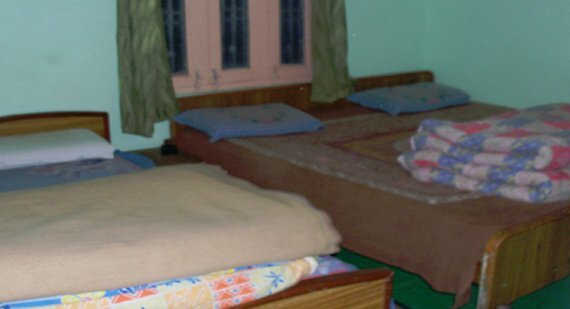 Located in Kedarnath, the hotel proffers 11 double bedrooms with the facility of extra beds on demand. The bathrooms are attached to the bedrooms with the facility of hot and cold water facility. With the facility of advanced booking, pilgrims can forget about tiredness on the road. 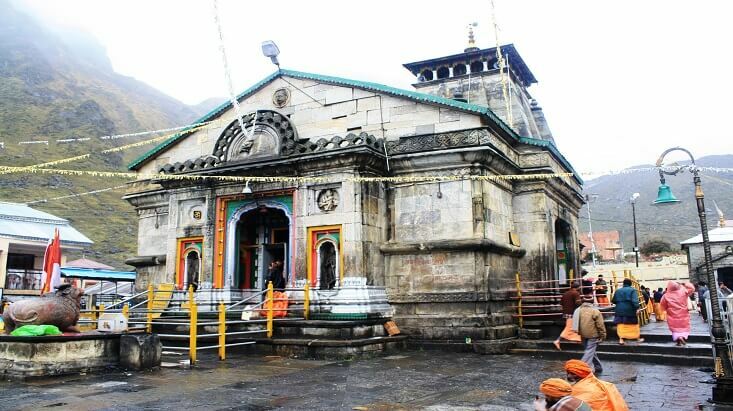 With only 150 mts of distance of distance from Kedarnath, it is like doing pilgrimage from one’s own room. Well, it is one way to put convenience for pilgrims and tourists. Perfect view of the mountains wrapped in white sheets of snow stimulate the feeling of being refreshingly alive and acts as an impetus to get active. The above view is complemented by the presence of Bhairon Temple and helipads. And if the guest is planning to see Gandhi Sarovar or Vasui Tal, this place offers best stay. Vegetarian food in addition to accommodation in triple and four-bed rooms in hotels is just fine for a pilgrimage. Inexpensively comfortable is the first thing that comes to mind for the duration one chooses to stay here. 24 hours electricity backup is good for those who love indoors as much as outdoors and cuddle away with a book. Attached washrooms are one more convenience that is expected and received. 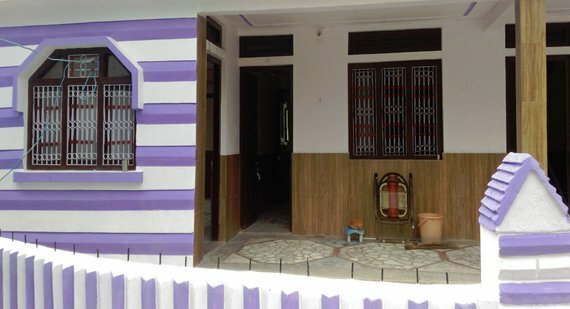 Friendly and homelike environment make it a worthy pick for few nights of the pilgrimage. 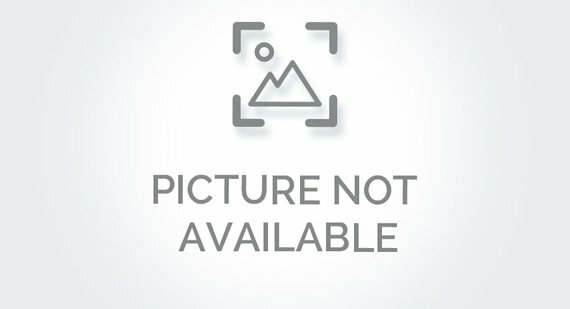 This hotel is also located among one of the many but with a slight difference of proving great services as one could expect from a low-price and no-frills accommodation, which is what it is. 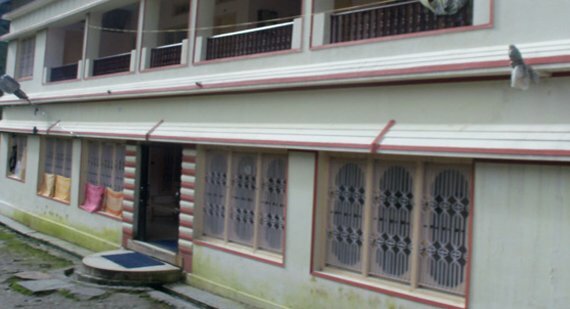 Pure vegetarian restaurant is something commonplace in any place connected with the divine; so this hotel in Kedarnath is no different, except for the delicious food it provides. 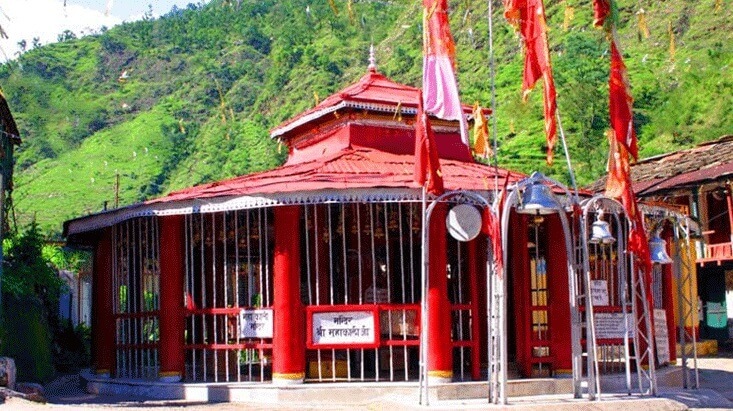 Char Dham Tour can get expensive and thus inconvenient to some pilgrims who are on tight budgets. 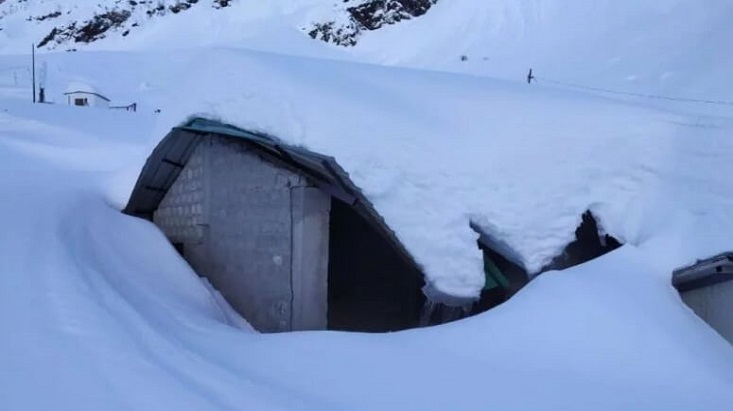 This hotel in Kedarnath can be among the stays a guest could choose to keep his budget in check and still enjoy an experience that might match costly hotels. 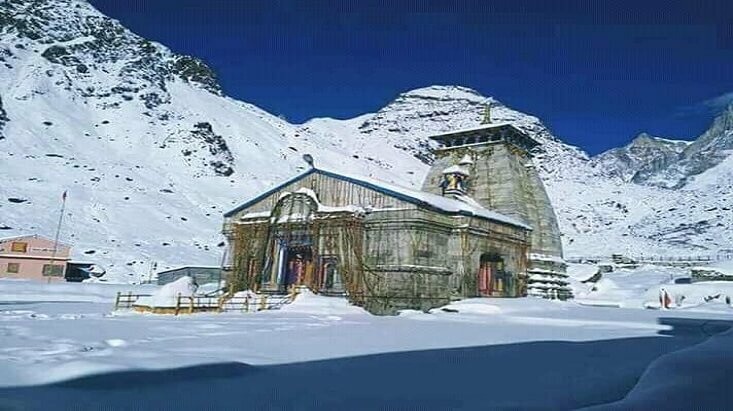 It gets closed in winters just as the place due to the heavy snowfall Kedarnath receives. 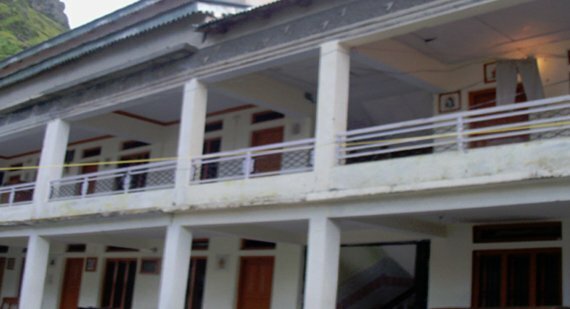 The hotel is located near the temple, so guest can worship when the crowd is slightly lesser, as that could not go much low given the short time for which the temple is open in a year. 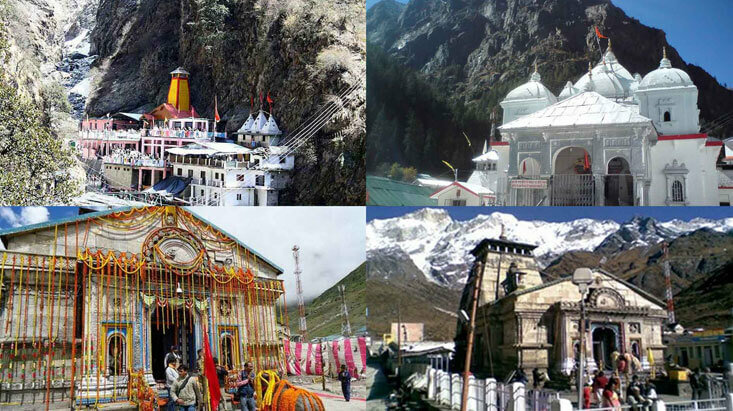 With these options on the list, individuals or families can pick what suits their needs best and reap the benefits of the pilgrimage to Kedarnath.